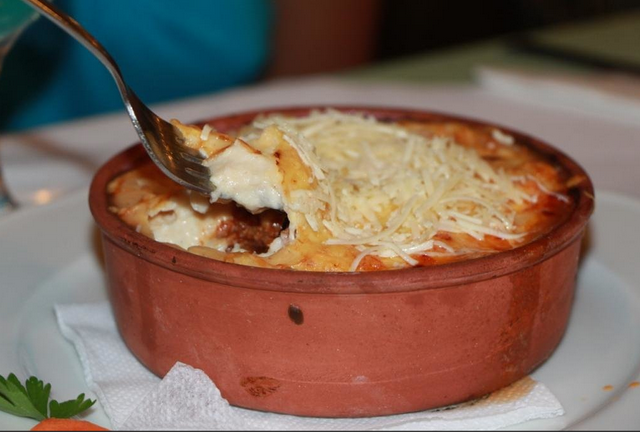 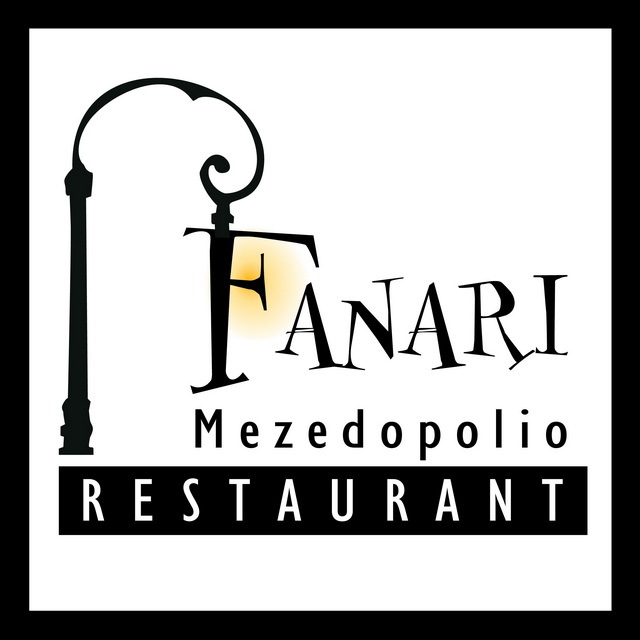 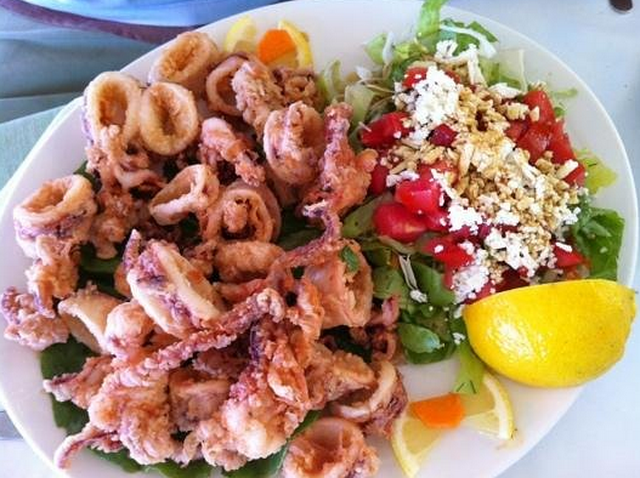 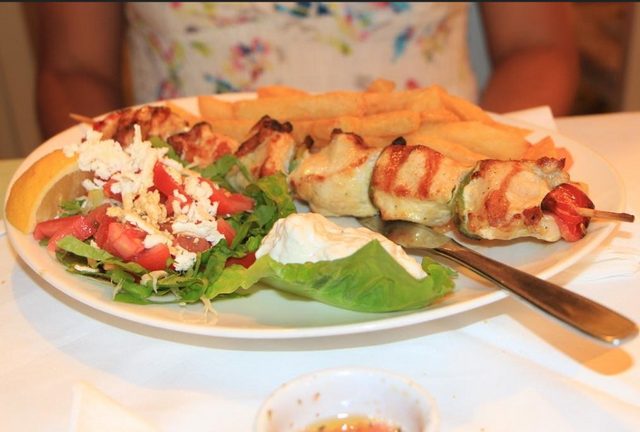 Fanari · mezedopolio and seafood – Rethymno ! 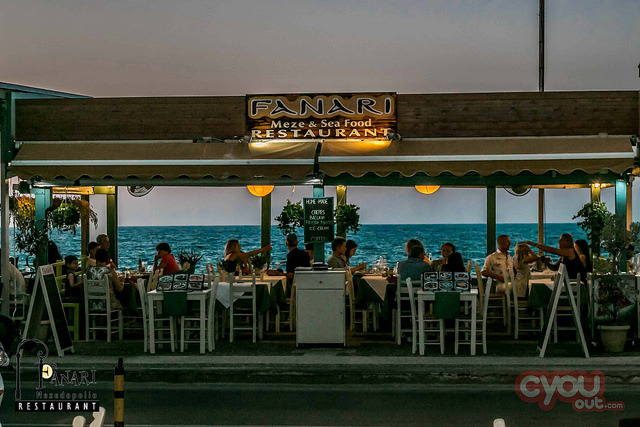 Fanari · mezedopolio and seafood – Rethymno is situated at the steps of the fortress, along the Agean sea. 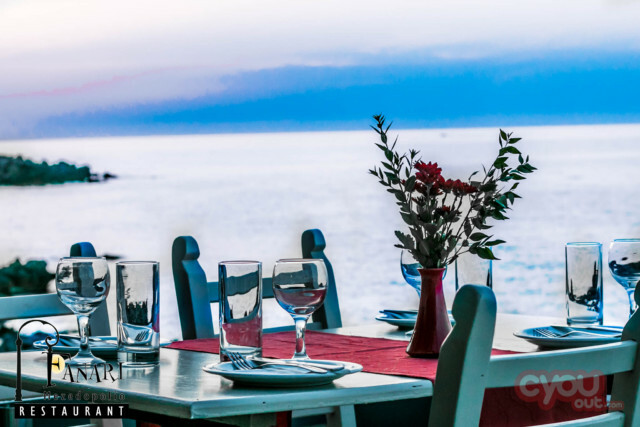 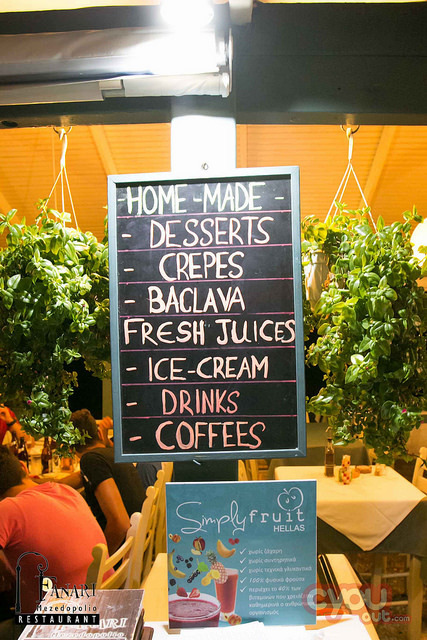 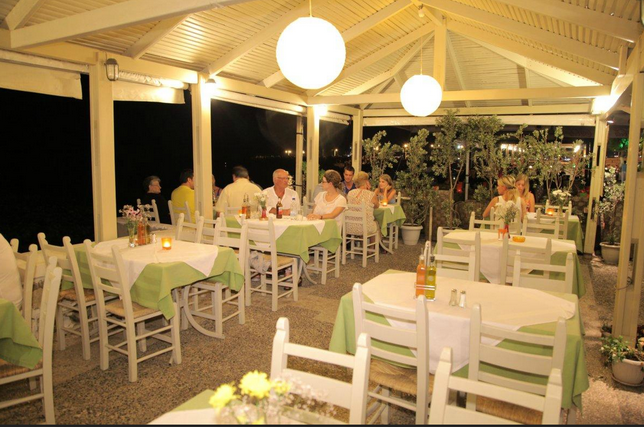 Great food with quick service and views of the Cretan blue sea. 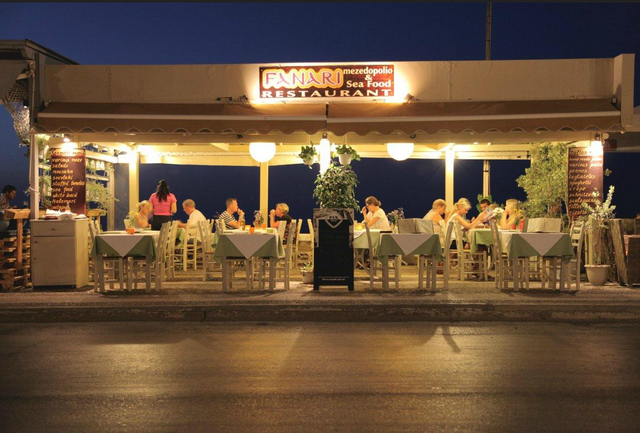 Time stands still, you unwind. 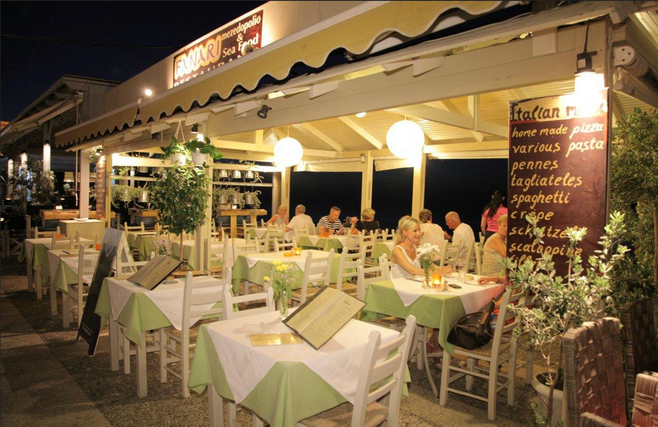 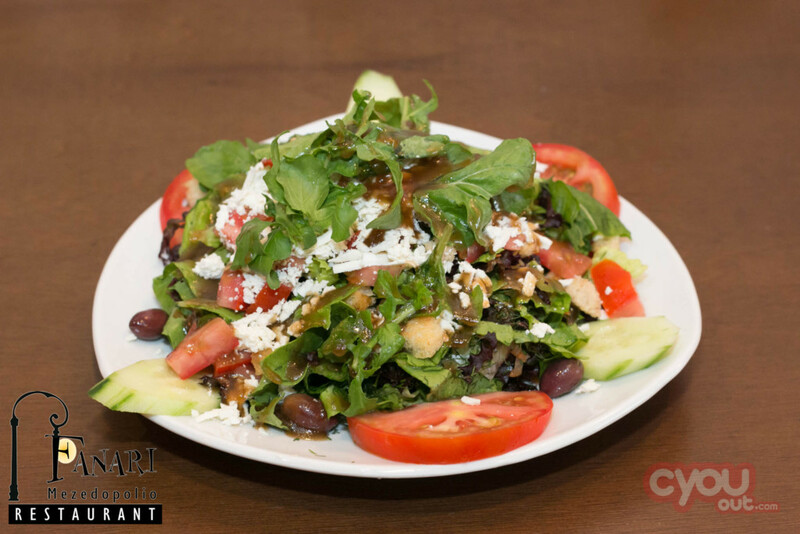 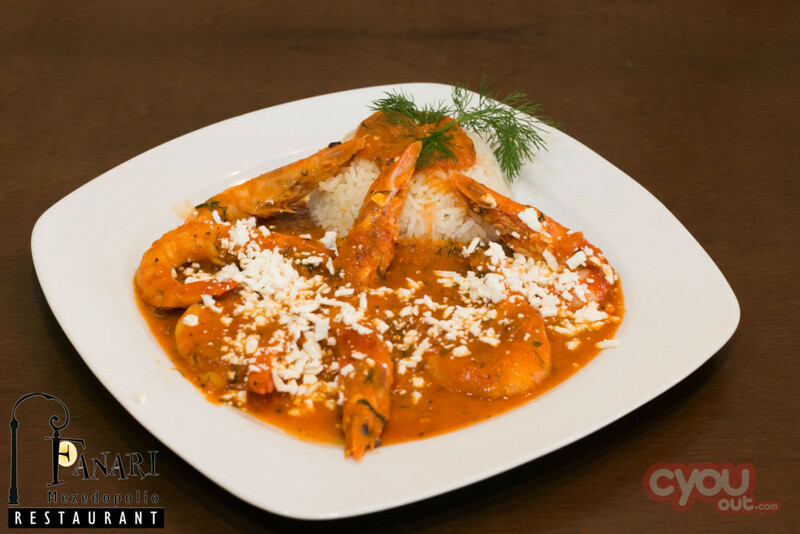 Vangeli the owner that speaks perfect English serves you his best dishes, fish, meat, pasta, salads and much more. 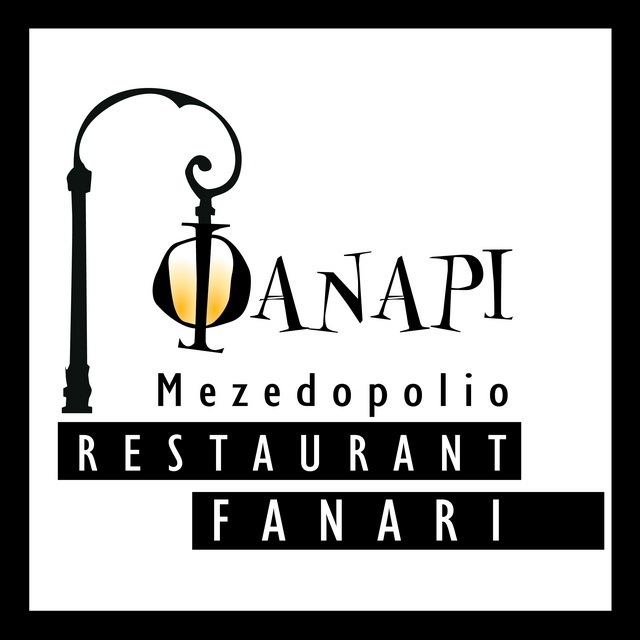 CYOU there!